- Date: 01/2016, Seed: $850 k (post valuation: $4850000). DocDelta has been part of the last class of the Blueprint Health Accelerator in New York. 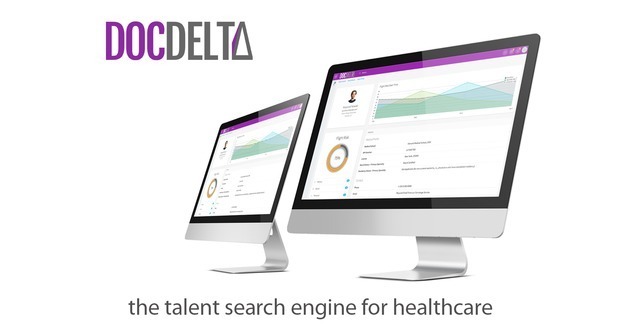 DocDelta: the talent engine for healthcare. A Development Manager and Product Manager who spent more than 18 years working on Internet & Software Projects, and most recently managing technologies for a Health & HR Tech Startup: DocDelta. I'm a digital healthcare entrepreneur and start-up vet. 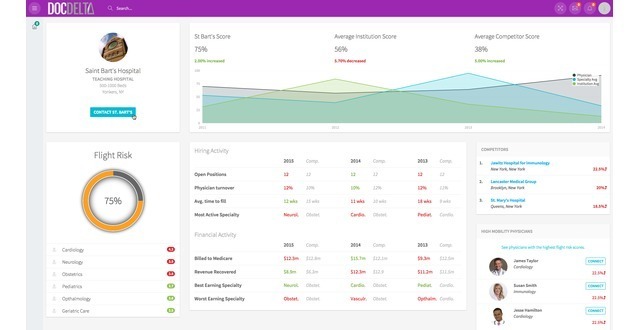 I'm the founder/ CEO of DocDelta, a healthcare big data and predictive analytics start-up, focused on the healthcare professional talent space. The problem: On average every hospital has 15% positions vacant, costing $200,000 per month in lost patient revenue. In addition, hospitals bear an immense cost of physician recruiters and temp wages while the positions remain unfilled. These systems spend billions on recruitment and retention practices that are neither scientific nor efficient. 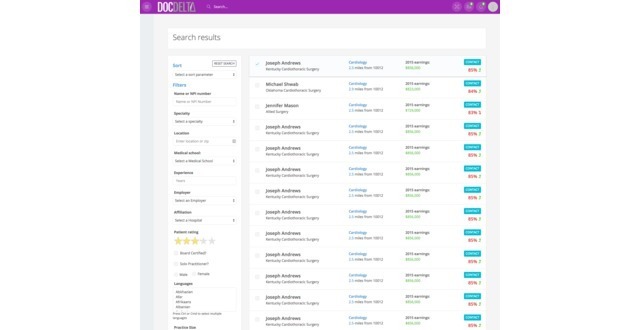 DocDelta solves this problem by identifying the doctors with the itch to move jobs. We analyze terabytes of data to find top physicians, assess their flight risk probability, and create deep candidate profiles. 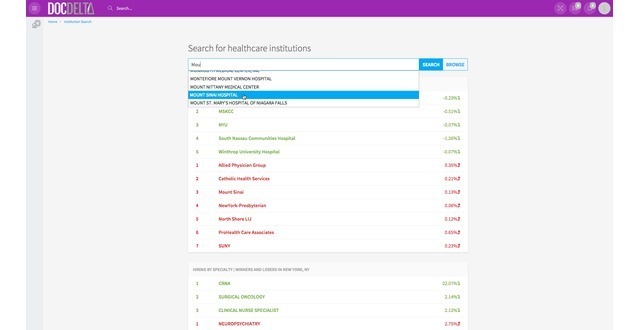 We target two main sorts of client who would benefit from knowing which physicians are interested in moving jobs: hospitals, and physician recruiters. For hospitals, executive administrators are under pressure to boost revenue and retain a competitive advantage over their neighbors, and this results in a war for physician talent. For physician recruiters, they are eager for a solution to reduce the time and friction in their core business. 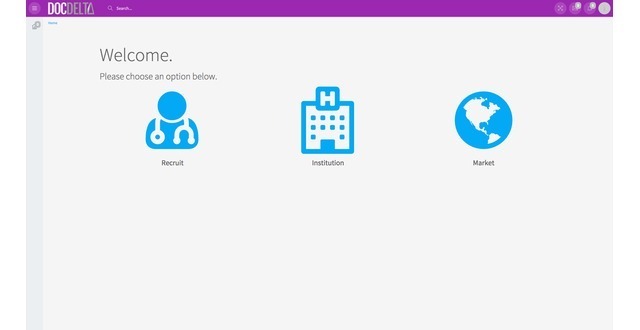 We sell our software solution to hospitals and staffing firms for ~$100,000 p/a. 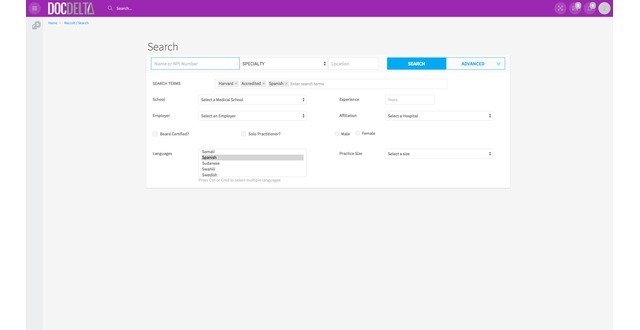 We were introduced to the idea of predictive analytics for recruitment by companies like Entelo, Talentbin, and Gild, which focus on using social data for recruiting software developers on the west coast. 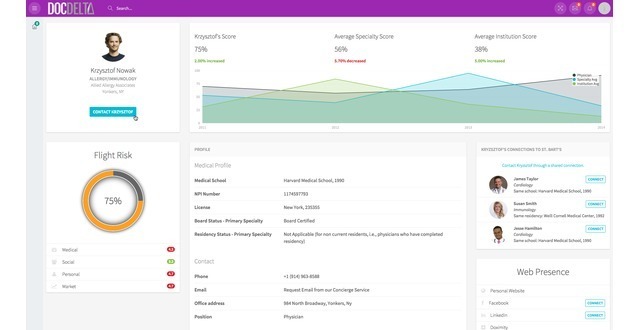 Owing to our team's extensive background in healthcare and tech, we seized the competitive advantage to become the first company to bring predictive analytics to healthcare recruitment. DocDelta was featured in a VatorNews article: "Vator Splash alumni: which companies raised money in 2017"
DocDelta was featured in a VatorNews article: "DocDelta - Vator Splash Health Class of 2016"
DocDelta was featured in a VatorNews article: "The winner of Vator Splash Health is LIGHTHOUSE!" DocDelta was featured in a VatorNews article: "Presenting the finalists for Vator Splash Health 2016"
Stéphane Garnier confirmed DocDelta as an investment. MALRO Fad confirmed DocDelta as an investment. DocDelta added a press mention. DocDelta was featured in a VatorNews article: "Today's Entrepreneur: John Dymond"
Loïc Le Naour confirmed DocDelta as an investment. Eric Declercq confirmed DocDelta as an investment. Jean-Luc Neptune confirmed DocDelta as an investment.